30 November 2017 – Last week, the OCCI team organised a day-long workshop for counterspeech practitioners that shed light on extremists’ creative and psychological strategies as well as the narratives and communication channels they adopt in order to radicalise. Online grassroots initiatives like « Parle moi d’Islam » and « Et toi, le Jihad? » shared best practices in understanding and preventing radicalisation. 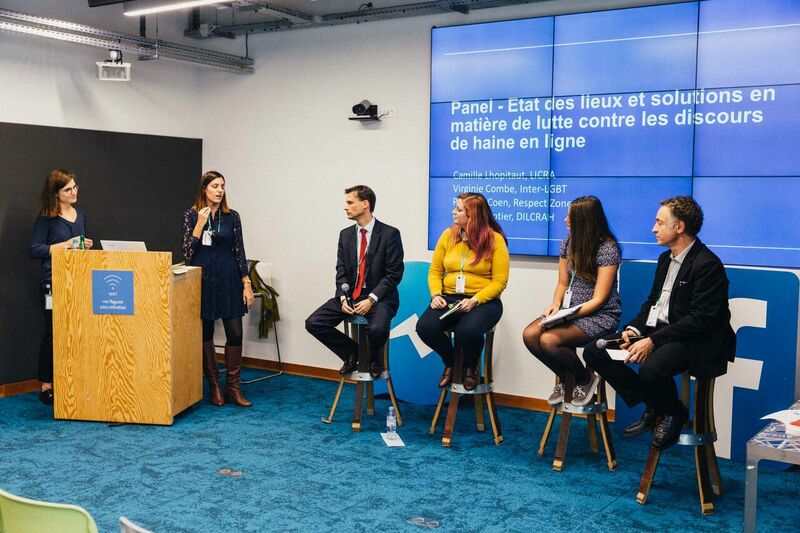 A broader OCCI Conference on Countering Hate Speech and Extremism and promoting Counterspeech was also held last week at Facebook France. 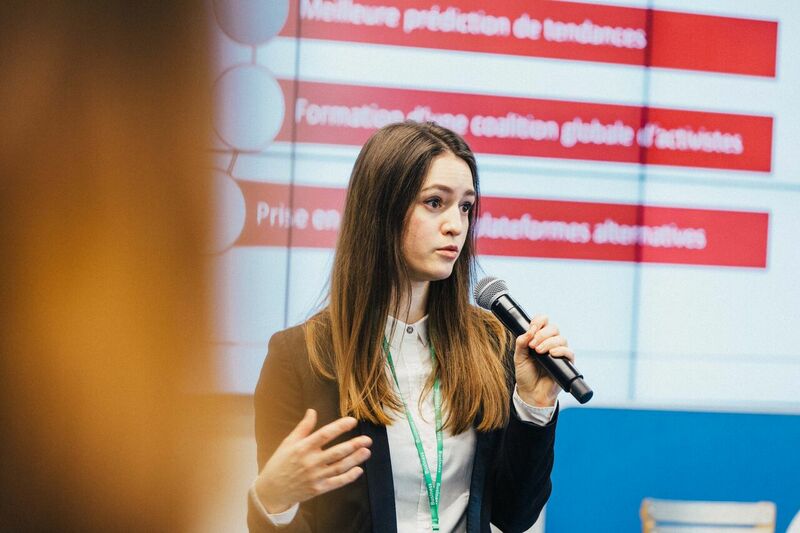 The event brought together social activists and representatives from anti-hate organisations in France to address the skills gaps faced by this growing sector. Topics discussed included: online trends in hate speech, the psychological aspects of this phenomenon and the creative challenges in online counterspeech. A panel of anti-hate organisations including, Respect Zone, LICRA, Inter-LGBT and DILCRAH discussed solution to counter hate speech both offline and online in France. These organisations were joined by members of OCCI’s French Community who presented innovation solutions to this problem. 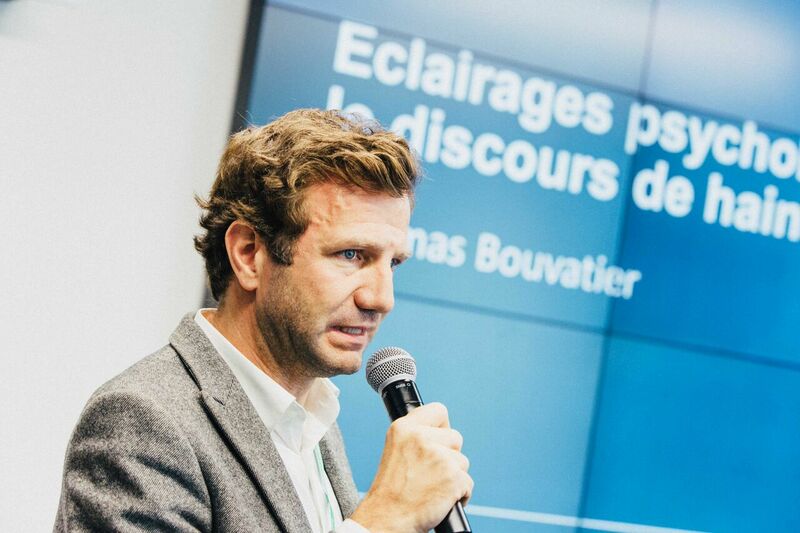 “Seriously”, “What the Fake”, “France Fraternites” or “Mots pour Maux” each shared inspiring insights on how to develop online counterspeech campaigns that push back against hateful narratives. The OCCI also launched a programme to support the development of counterspeech campaigns using Facebook Ad Credits and ISD’s bespoke expertise on monitoring and evaluation. French call for applications can be found here. The OCCI is the first comprehensive, non-governmental infrastructure designed to significantly upskill and upscale the impact of civil society’s response to hate and extremism online.